Being socially orphaned. A social orphan comes from a family where the child cannot be cared for because of incarceration, physical abuse, or abandonment. Economic hardship whereas parents are unable to provide for their families. They choose to have their children live in the orphanage system so that they will hopefully have their basic needs met. Some children are able to return home. However, the majority will never see or hear from their parents again. Parental rights relinquished by the court system for various reasons which include neglect, alcoholism, and drug abuse. 103,000 child-orphans and children deprived of their parental rights in Ukraine. Over 300 orphanages in Ukraine. Many orphaned children remain “legally unaccounted for” and contribute to the large population of street children. Orphaned children are often separated from their siblings. The likelihood of children adopted after five years of age decreases significantly. 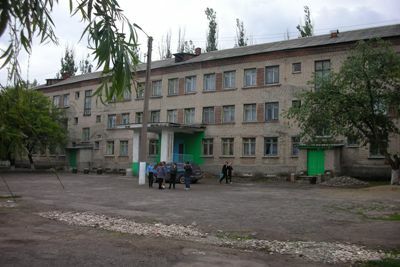 Orphanage buildings are often of pre-WWII construction. The wear and tear over many years without proper maintenance is very evident. Funding is not available for even the smallest repairs. Proper heat, hot water, and electricity are often sporadically available during the harsh winter months. Lack of modern plumbing and flushable toilets inside of orphanage buildings is common; toilets often consist of holes in the ground, without toilet paper. Dry rot, ripped flooring, and broken windows are a frequent occurrence. Ratio of caregivers to children is low. Hygiene supplies such as soap, toothpaste, shampoo, and feminine napkins are frequently limited. Children are allowed to bath only once per week. Limited nutritional sources (e.g. no meat, one egg per week, etc. ), results in malnutrition, rickets, and associated small stature. Medical and dental care is limited. There is a lack of “family unit” living, resulting in minimal interpersonal skill development. Necessary life skills are seldom learned. Academically, there are five different levels of orphanages. Initial testing of the child determines which orphanage a child should be placed. Although a child may test academically higher than others, he or she may be placed wherever a bed is currently available at the time. 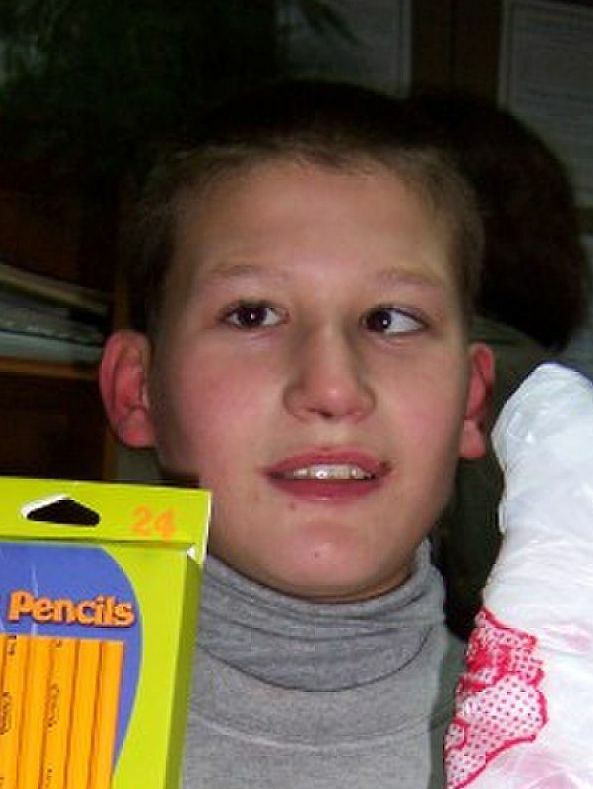 Treatable special needs, such as dyslexia, cleft palate and crossed eyes remain untreated; children with learning delays often resulting from these conditions sadly carry the label of mentally retarded for life. Children are often divided by class, sleep by class, and eat by class. Limited educational resources are available. Limited school supplies per child, such as text books, writing paper, writing and drawing utensils. Children “age out” of the orphanage system at the average age of 16 years and/or upon completion of 9th grade. Due to a child’s orphaned status, the opportunity to attend a college or university is not possible, even if finances are available for them. Upon aging out of the orphanage, many children have no choice but to turn to the streets if vocational training (to learn a basic working trade) is not an option for them.